Published June 5, 2013 at 2736 × 3648 in Gallery. 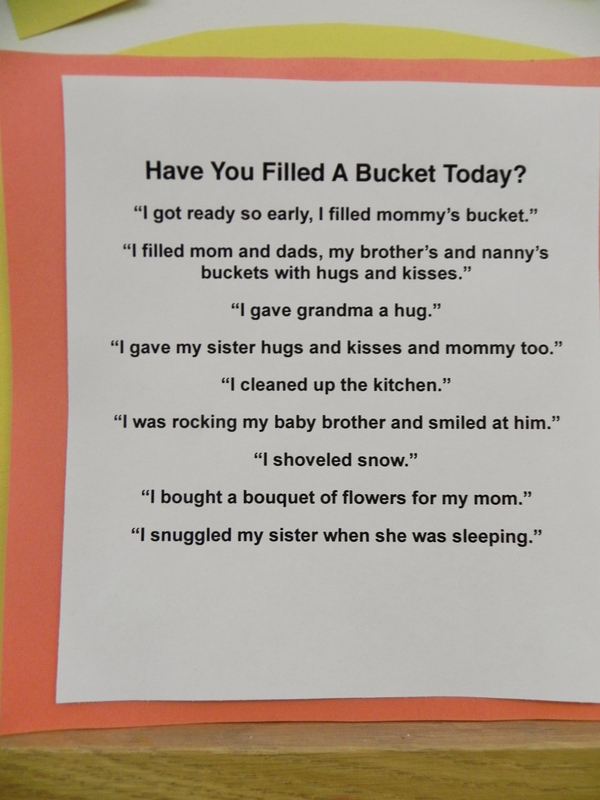 This year we focussed on “bucket filling”, being kind to family and friends to “fill their buckets”. It was a great success!